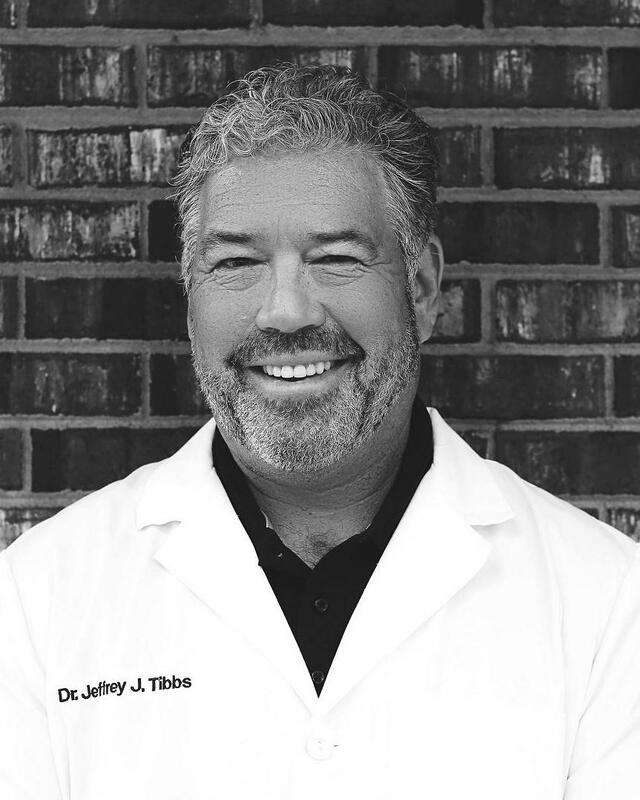 Our goal at the office ofJeffrey J. Tibbs, DDS, is to ensure that every detail of your experiences with us is perfect. From the moment you enter our inviting reception area until you leave us with a healthier smile, we treat you as we would wish to be treated – with kindness, honesty, and genuine concern for your needs. We are proud of our outstanding team that works seamlessly together to ensure that each of your visits is comfortable and stress-free. Our team excels at building trusting patient relationships because when we know you and understand your priorities, we can provide truly customized treatment. All of us look forward to meeting you in person, but until then, please take a moment to meet the members of our team, then give us a call to schedule your next appointment! Sherry has been with us since 2013, after retiring with 20 years of service at Wake Forest Baptist Medical Center. She graduated from Appalachian State University, her hometown of Boone, NC. Sherry loves helping our patients and working with our amazing team. In her free time, Sherry enjoys playing tennis, running, and college football. Go Clemson Tigers and Go Ohio State Buckeyes! 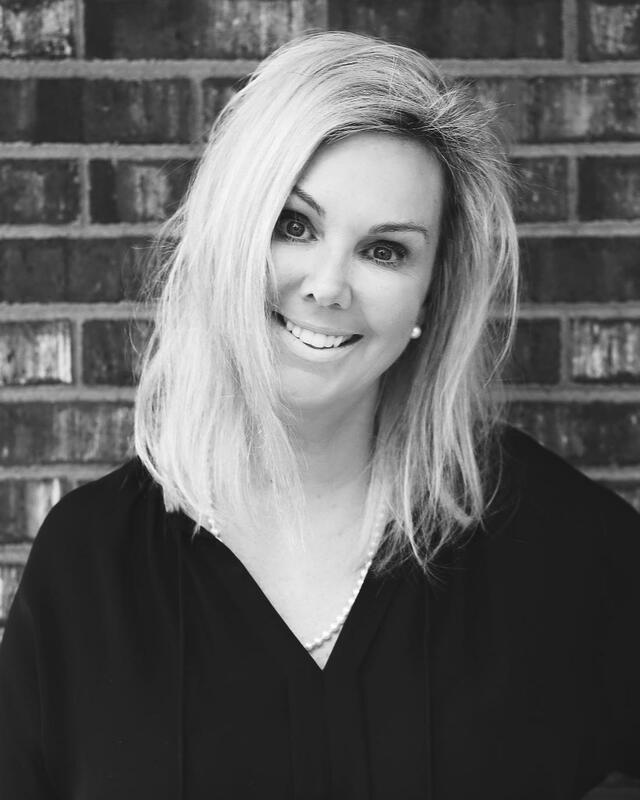 AnnMarie earned her bachelor of arts degree from Lees McRae College in Banner Elk, NC and has been with our practice since 2014. She absolutely loves working with all the patients and getting to know them so she can help with their dental needs. AnnMarie appreciates her co-workers and the fact that they are like family and work so well together. In her free time, AnnMarie rides and shows horses. She loves being outside and spending time with her husband, family, and friends. 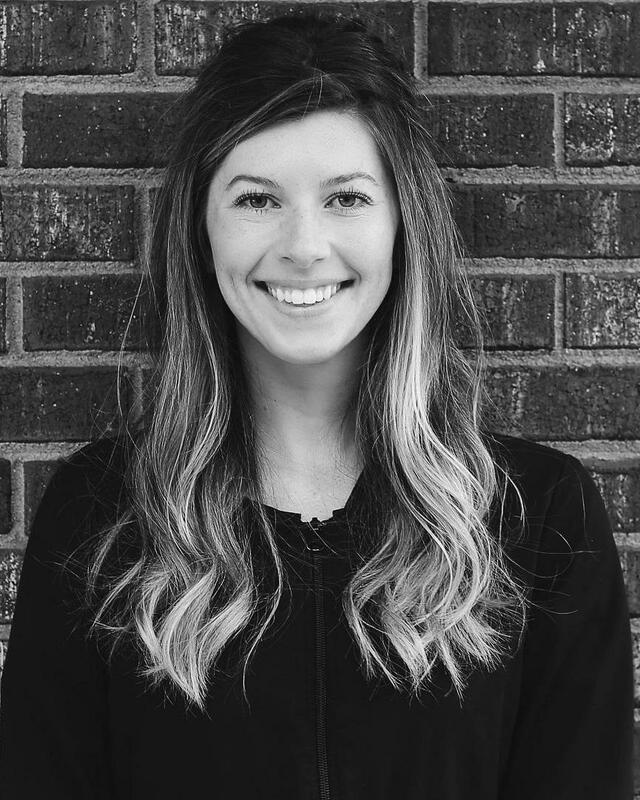 Kate joined our team in 2015 and holds a bachelor of science degree in dental hygiene from The Ohio State University School of Dentistry. Kate loves the cohesiveness of the staff and that they work together effortlessly. She also enjoys building trusting relationships with her patients by providing them the best, most honest care possible. 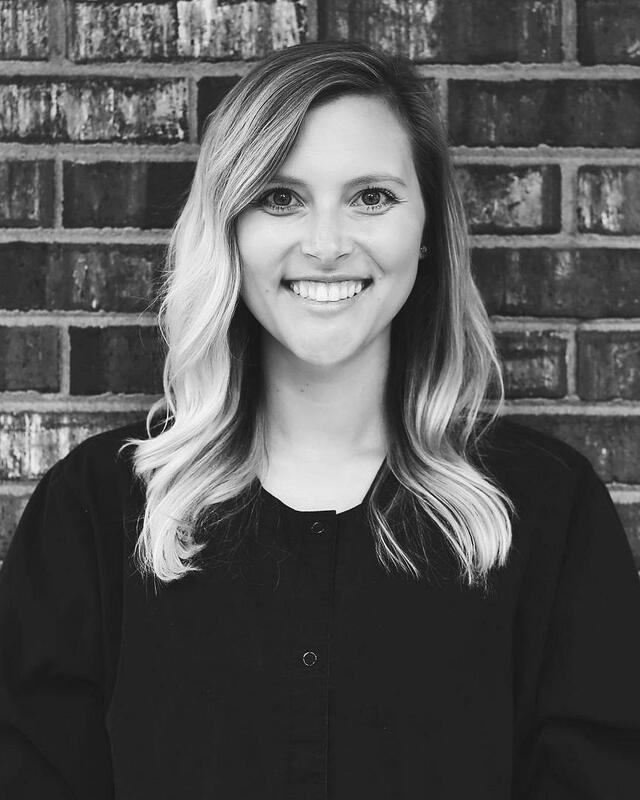 Kate grew up in Columbus, Ohio, and in her spare time enjoys traveling, interior design, and cheering for the Ohio State Buckeyes! Maranda attended Forsyth Technical Community College for dental assisting and dental hygiene and has been with our practice since 2015. She enjoys working with her patients and building close relationships. She also appreciates working with such a great team who have become like family. 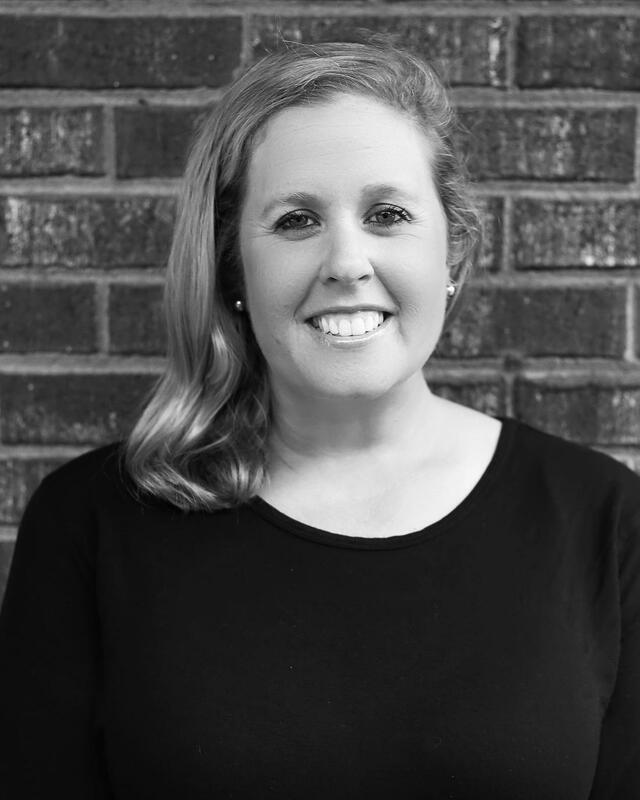 Maranda grew up in Sandy Ridge, NC, and in her free time she enjoys working out, reading, and spending time with her family.